Notes: Couldn’t stay awake past 11:30. Slept until 7am. It felt *so* good. 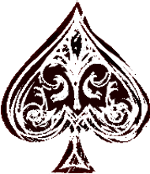 I haven’t finished a lot of books this year, so I’m including short stories as well. Best YA Book of Your Reading Year: Fangirl by Rainbow Rowell. I don’t read many YA novels, but when I do, they’re set where I was a young adult. Best Non-Fiction Book of Your Reading Year: Dead Wake by Erik Larson. My review of it didn’t do justice to how much I liked it. Drinking/Eating: Considering coffee, but maybe a nice cup of tea. 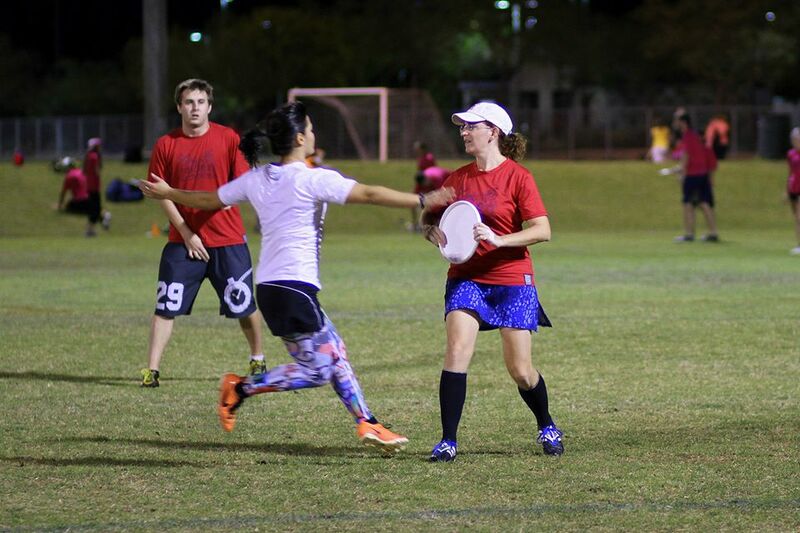 Notes: Back from frisbee league finals. My team won two games and lost the third shortened game. I’m body tired, but there’s more readathon to do! Drinking/Eating: Lots of water in preparation for running around a bunch. Notes: My readathon time is coming to an end. I have about an hour before I need to change clothes and cleat up. Reading: Not finished with “Don’t Look Now”, but I need to do a few things. Switching over to “3:10 to Yuma” by Elmore Leonard in audiobook form. Drinking/Eating: I’ll be dishing up (and probably tasting) some pudding shots for league festivities. Notes: Had good chat about “The Yellow Wallpaper”. Drinking/Eating: Time for a slice of leftover pizza. Drinking/Eating: Time for a second cup of coffee (cup defined as large mug) and a dime bag of Cadbury Mini-Egg. Seriously, they were on sale for 90% off. They cost a dime. Notes: Took a longer nap than I intended, but that’s okay. I will commence with the above plan after a shower. gray might or might not have been premature, given that her age could have been anywhere between the low-thirties and the mid-fifties. I would pick Vera Farmiga, and not just because of the name. I’ve really enjoyed Farmiga in Bates Motel, but I only recently realized how many other movies I’ve seen her in. While she’d maybe a little short, she projects; she can pull off auburn hair; she wears her age well (I mean that as a compliment). 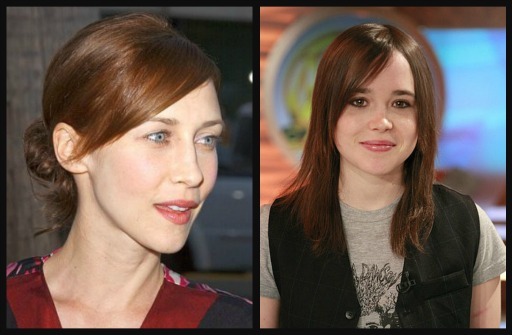 Bonus: I’d cast Ellen Page as faux spiritualist turned occult detective assistant Lucille Parsell. Notes: I’m headed to the couch which probably means reading *and* napping. I’m not much of a quote person, but occasionally one will get to me. 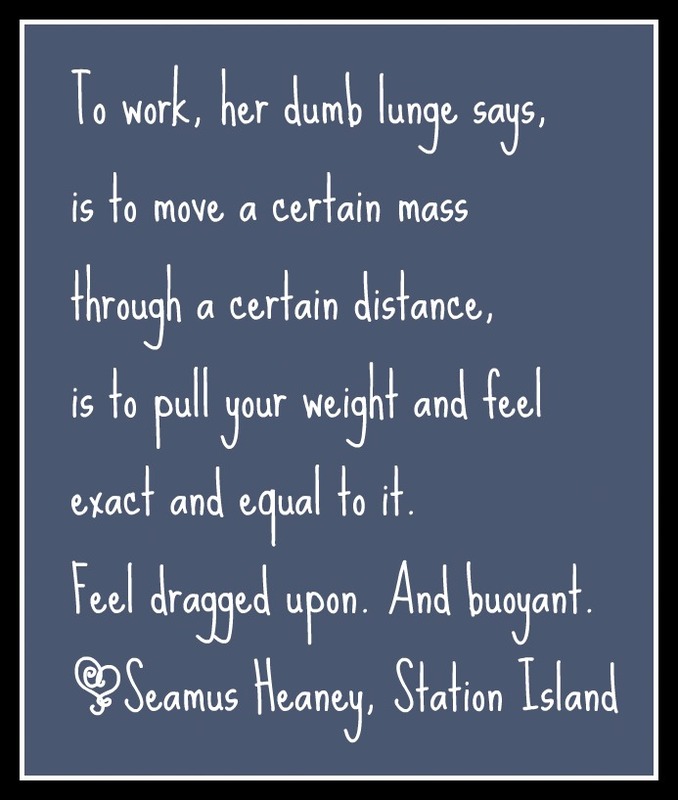 This is a snip from Seamus Heaney’s Station Island. To me, it’s about finding joy–buoyancy– in work, no matter what that work is. Notes: The sky is just now starting to brighten. What fine part of the world are you reading from today? Tempe, AZ. Usually sunny, but not at 4:45am. Which book in your stack are you most looking forward to? I’m reading shorter works during my abbreviated readathon, so the short story I’m looking forward to “Don’t Look Now” by Daphne du Maurier. Which snack are you most looking forward to? I’m only reading for 10-ish hours, so I’m probably going to go light on the snacks. But I did pick up some close-out Cadbury mini-eggs yesterday. If you participated in the last read-a-thon, what’s one thing you’ll do different today? If this is your first read-a-thon, what are you most looking forward to? My plan today is just to read and have fun and not worry too much about how *much* reading I do. Hopefully, I’ll visit some blogs and do a little blogging myself. Reading! Ultimate! It’s going to be a good day. This is a pic from last spring. The theme of our league that season was books/literature. My team’s name was The Da Vinci Throw. Drinking/Eating: Not ready to commit to coffee yet. Notes: My body does not understand the concept of sleeping through the night, so I’m starting the Readathon early with the expectation of a nap around 6am. You did get an early start! I was reading at 4 a.m. too, and have been waking up at night on a fairly regular basis these days. I’m not joining the Readathon, but it seems like a lot of fun! I figured I’d go to bed early, too, but I still haven’t quite gotten as much sleep as I wanted. Thanks for stopping by, Laurie! Candy cane coffee?! I didn’t even know that it existed. Sounds yummy. Best of luck with your reading goals. It’s from Target, though usually only at Christmas time. Great with just a little sugar.